iShoU is an interactive survey app for use within museums and exhibition spaces. 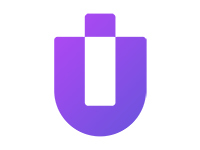 Taking a design focused approach to survey making, iShoU is simple and intuitive to use. Running on iPads creates an engaging experience, and removes the typical restraints found when creating surveys; opening up a world of abstract and interactive visual based questions. iShoU is a platform which allows you to create and manage a wide range of surveys from our website, and publish directly to your iPads. See your audience feedback as it happens with our live data feed, and gain insights into your visitors experiences today. 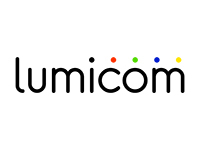 Lumicom is an Audio Visual integrator and the developer of Nodel, an Open Source Control and Automation solution developed in partnership with Museum Victoria for the management of their gallery systems. 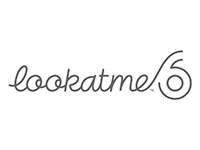 Lookatme™ is a patently better Digital Asset Management solution. Don’t just take our word for it; take the word of the US Patent Office, which recently awarded a patent that recognizes the unique Cloud Computing Client Storage design of the Lookatme™ Digital Asset Management solution. Lookatme™ is a total DAM solution to streamline the management and presentation of high resolution images and high definition video – a ‘single source of truth’. Quizling is an educational platform that connects museums and classrooms, across the community and around the world. Simple to create, fun to play and easy to share. Quizling highlights a museum's existing resources, and promotes upcoming events, building a relationship with the visitors who matter to you. 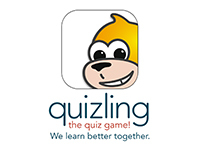 Use Quizling to find out who is engaging with your content and measure the impact you have on learning. At Quizling, we believe we learn better together. 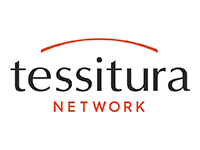 Tessitura's industry-leading solution for Admissions, Memberships, CRM, Marketing, Online Transactions, Access Control, Business Intelligence (and more) is utilised by some of the world's highest-profile museums and cultural attractions, including the American Museum of Natural History, the Metropolitan Museum, Shedd Aquarium, Museum of Science Boston, the Cooper–Hewitt, Smithsonian Design Museum and regionally the National Gallery of Victoria, ACMI, MONA, the Auckland Museum. Using our included sophisticated API as a platform can help museums enjoy the advantages of a true enterprise-wide solution. Tomizone is a WiFi Software company that powers in-venue digital experiences that drive consumer engagement and revenue. 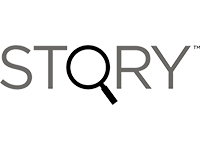 With over 26 million sessions a year across thousands of locations globally, our solutions are proven and reliable, enabling Museums to focus on their mission of connecting the community with culture and knowledge. Our combination of software, services and hardware empower you to maximise your visitor experience through meaningful engagement, relevant content, user insights and analytics. 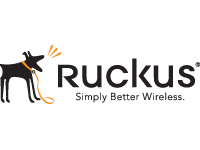 Our solution integrates into existing systems with ease and simplicity. 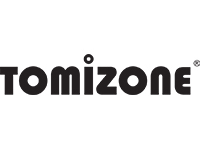 Tomizone is listed on the ASX with offices in Australia, New Zealand and the USA. 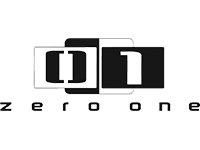 Zero One is multi media company specialising in visualisation, effects and animation. With clients such as Dreamworks Interactive, Adidas, Warner Bros. Interactive, Fox Interactive and Melbourne Museum, Zero One has created a reputation for creating beautiful and engaging technology experiences. We leverage over 10 years’ experience to deliver a wide range of cutting edge visuals and solutions across a variety of platforms. 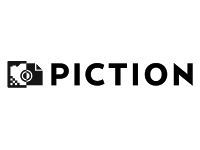 Currently Zero One is focused on developing an exciting range of products that combine film-quality visuals with innovative user-interaction. These solutions are adaptable for many environment including museum, on-line, retail, education, games and entertainment.